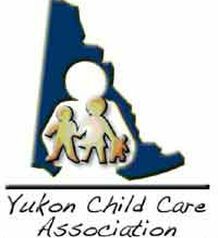 On April 29, 2016, I am a humorous motivational speaker for the Yukon Child Care Association Conference. 6. Acquiring and distributing funds to child care facilities. The conference theme, Embracing the Magic, speaks to how child care workers help create magic in children's lives every day.